"Finally at the end of the rainy season, July to September, a second Autumn pea harvest for Europe has started," says Sherry of Luscious Fresh. The supply period extends to just before Christmas. "The first round of picking in September was short and produced lower volumes, although it started relatively early." 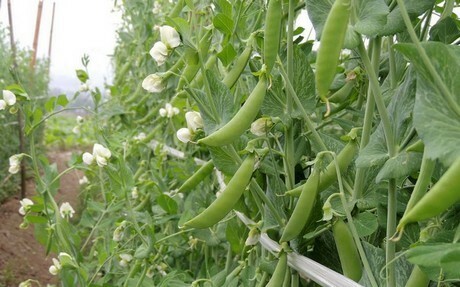 "With the weather being not ideal for peas these days, harvest is expected to start from end of this month. 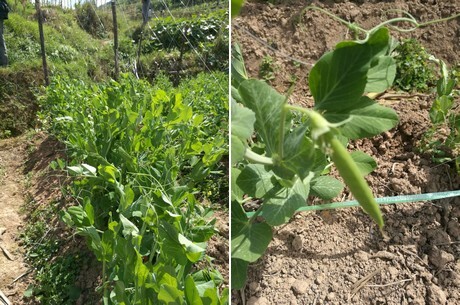 We estimate our crop will yield 20% snow peas and 80% sugar snaps. At the moment, we are working on programs with customers and making schedules for both air & sea shipments to Europe." "Meanwhile, we welcome European companies for discussions on fresh peas supply from January throughout June 2018."